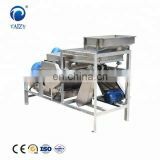 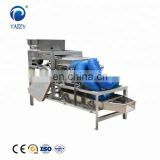 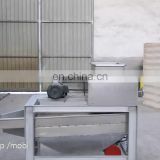 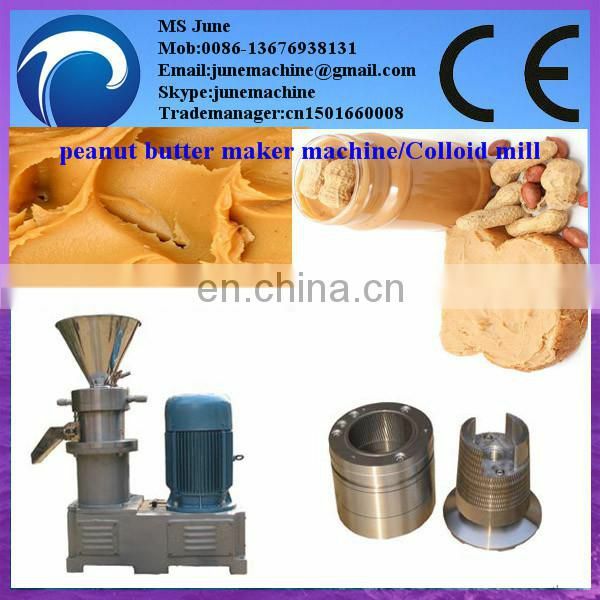 Our peanut butter colloid mill is mainly used to process various kind of peanut butter. 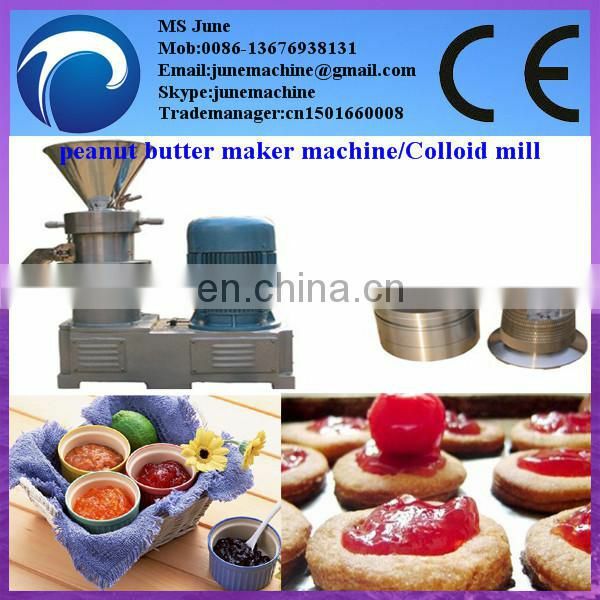 Finished butter is very delicious, and the line is totally designed as per your request, very practical. 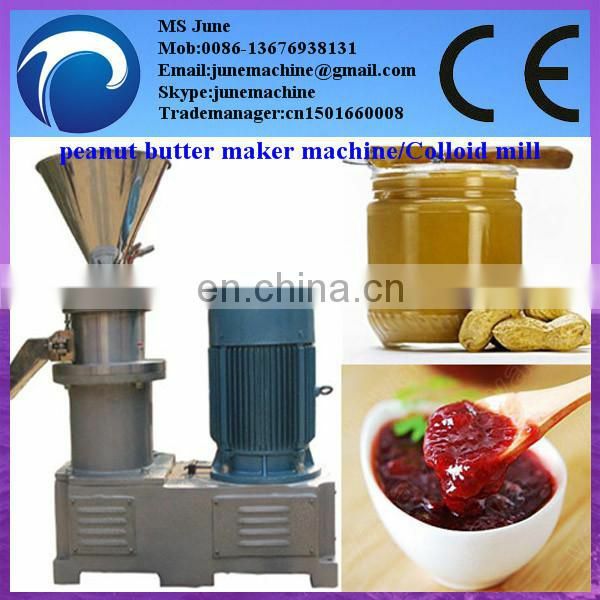 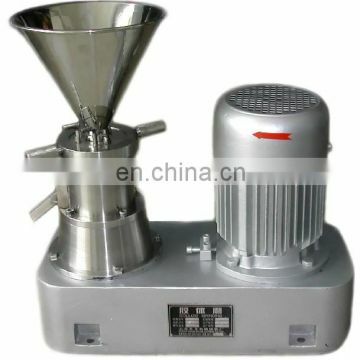 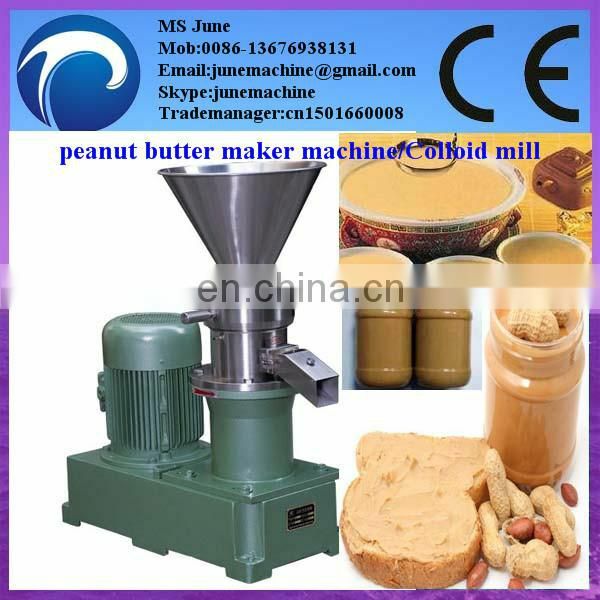 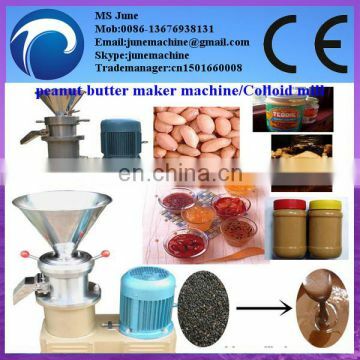 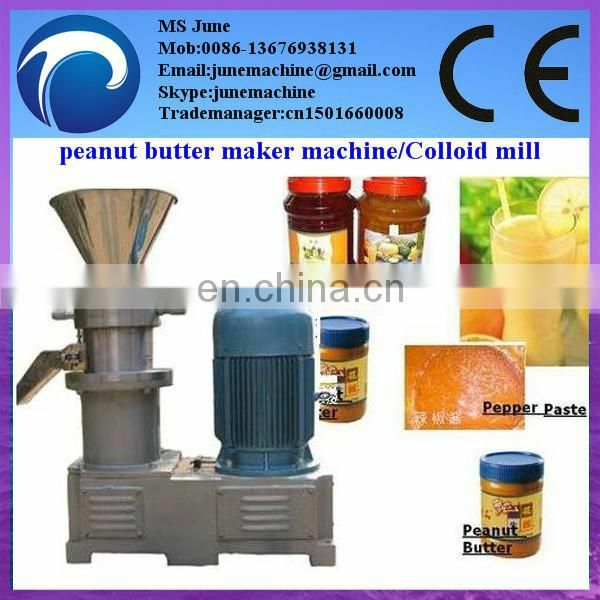 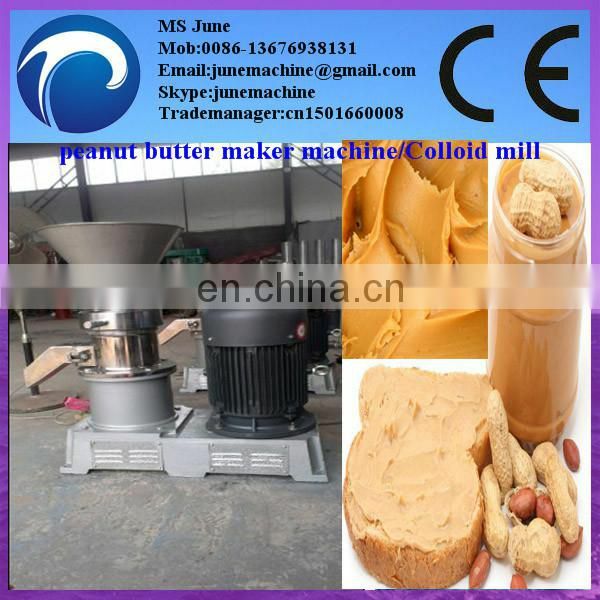 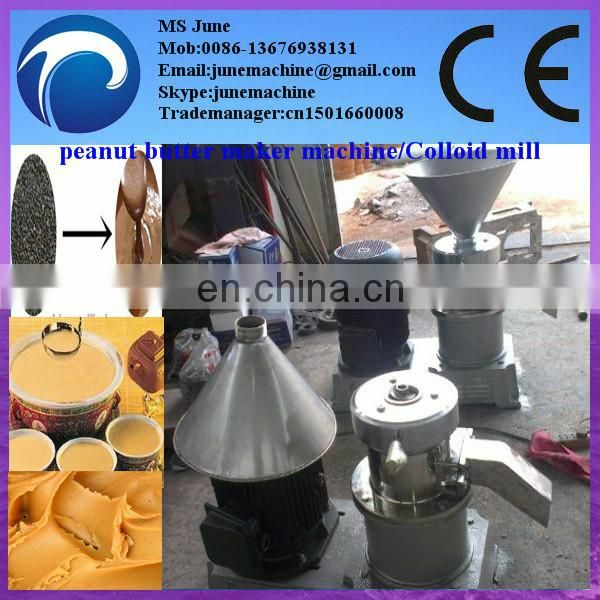 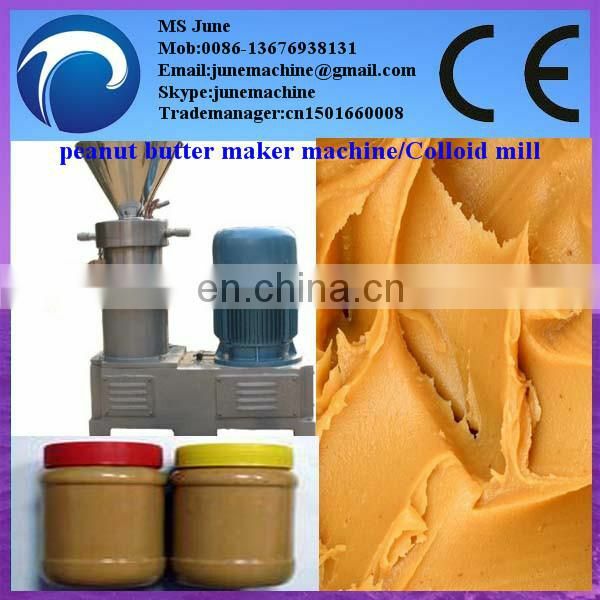 1.---- This hot sale peanut butter colloid mill is totally customized according to your request. 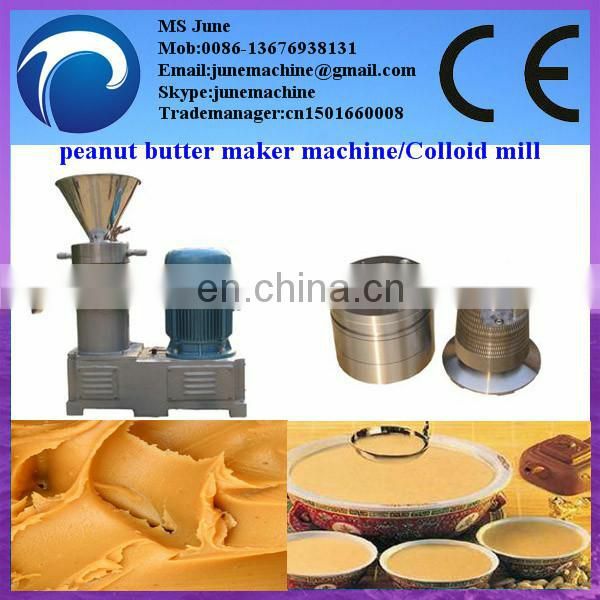 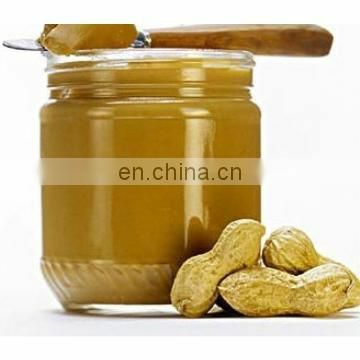 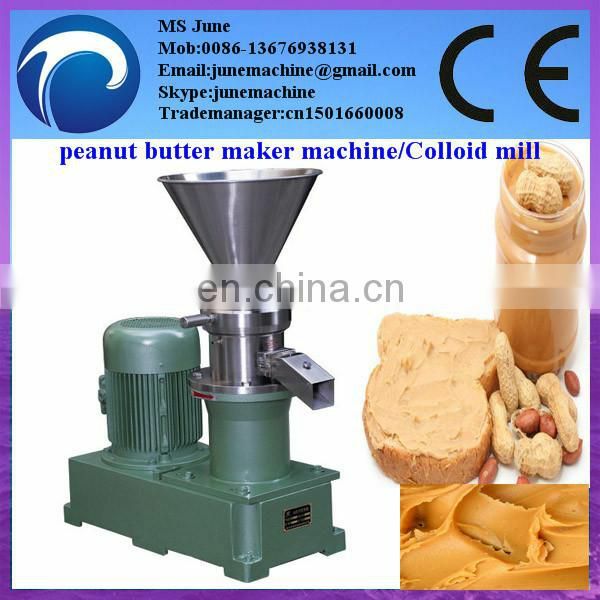 2.----Our hot sale peanut butter colloid mill could process various kinds of butter, and the finished butter not only looks good, but also very delicious. 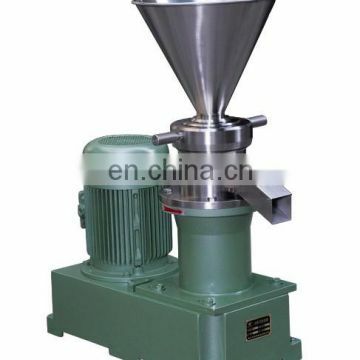 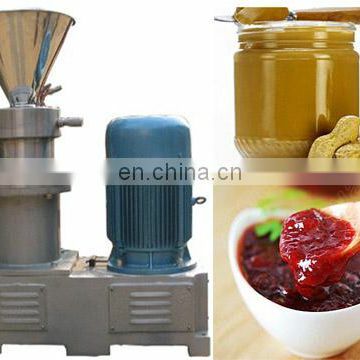 Our industrial peanut butter colloid mill is mainly made up of following machines.